The Caribbean Is A PARADISE LOST! You were right! 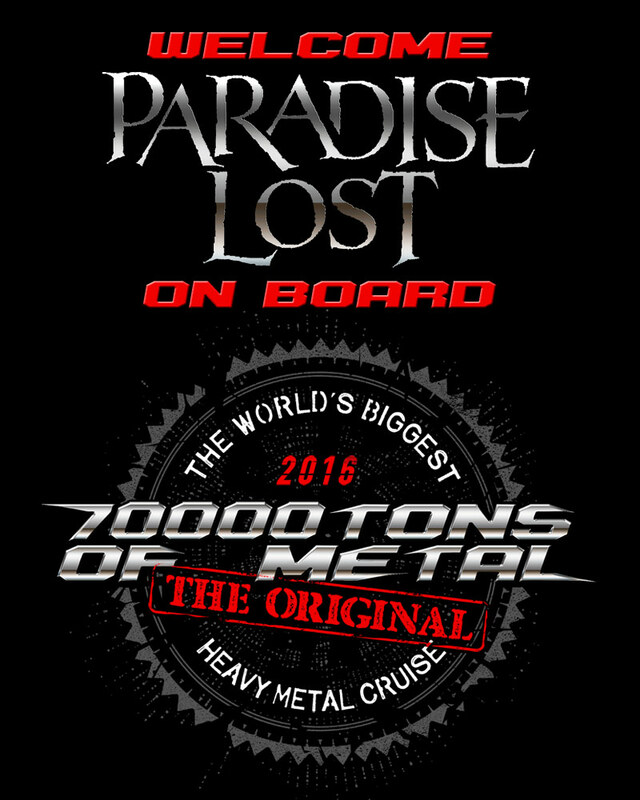 Please welcome the inventors of Gothic Metal on board 70000TONS OF METAL, The Original, The World’s Biggest Heavy Metal Cruise! Please welcome PARADISE LOST! ← Please Welcome STRATOVARIUS Back On Board!